In this paper we propose the use of preferred outcome distributions as a new method to elicit individuals’ value and probability weighting functions in decisions under risk. 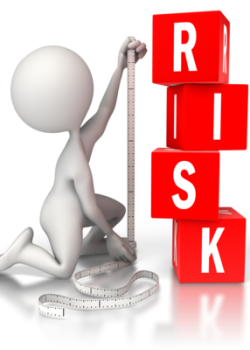 Extant approaches for the elicitation of these two key ingredients of individuals’ risk attitude typically rely on a long, chained sequence of lottery choices. In contrast, preferred outcome distributions can be elicited through an intuitive graphical interface, and, as we show, the information contained in two preferred outcome distributions is sufficient to identify non-parametrically both the value function and the probability weighting function in rank-dependent utility models. To illustrate our method and its advantages, we run an incentive-compatible lab study in which participants use a simple graphical interface – the Distribution Builder (Goldstein et al. 2008) – to construct their preferred outcome distributions, subject to a budget constraint. Results show that estimates of the value function are in line with previous research but that probability weighting biases are diminished, thus favoring our proposed approach based on preferred outcome distributions.